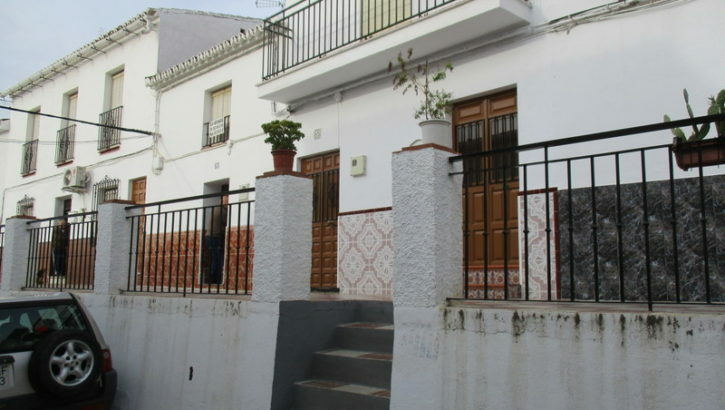 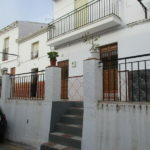 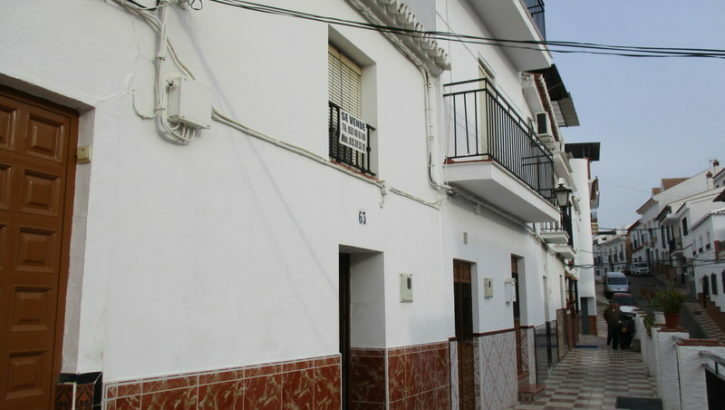 This charming traditional village house is located in a prestigious street within Alora pueblo on a plot of 64 m2. 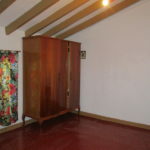 This property is for the most part in its original state hosting many attractive antique features such as wooden beams, antique floor tiles, etc. 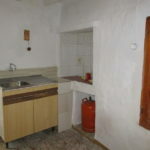 The accommodation is offered over two levels . 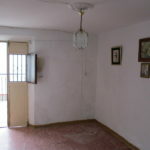 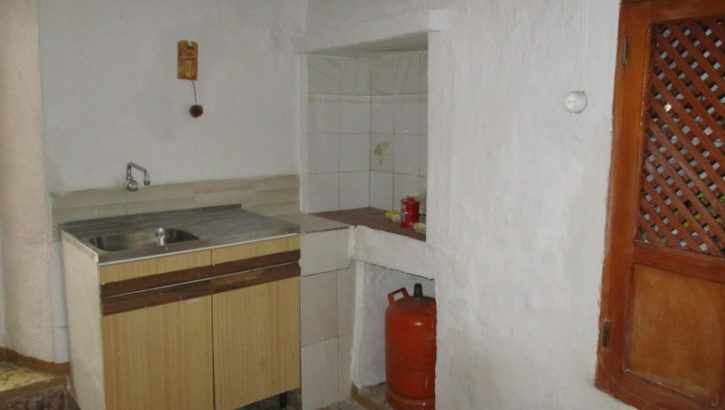 One enters through a spacious living room which then leads through to a basic kitchen area. 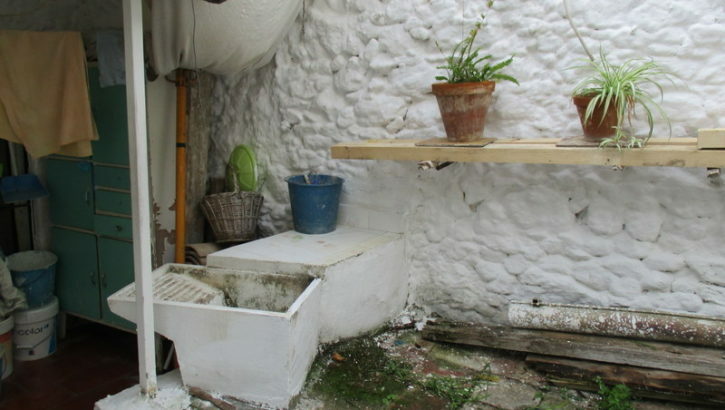 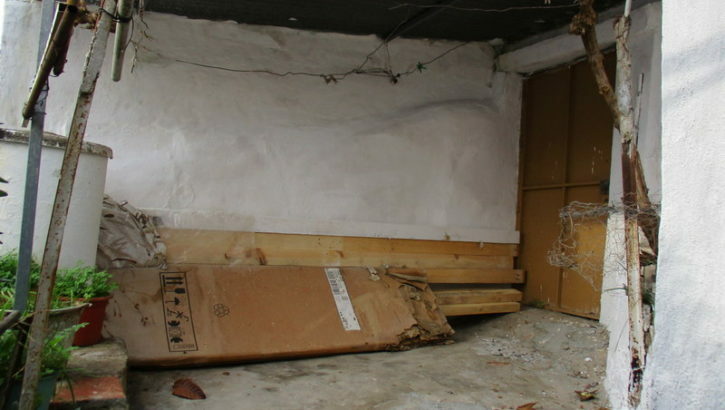 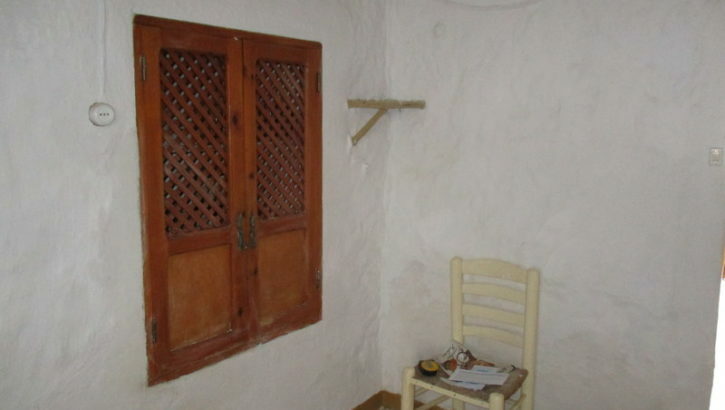 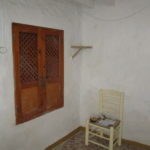 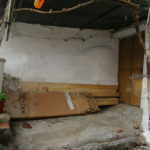 There is also a small room, previously used as a bedroom, off the kitchen. 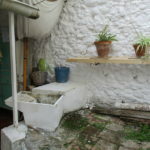 From the kitchen, one can access the very pretty patio area which hosts a modern shower room and a couple of outbuildings . 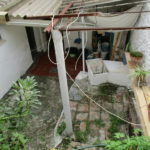 The patio offers space over two separate levels and hosts various fruit trees and shrubs. 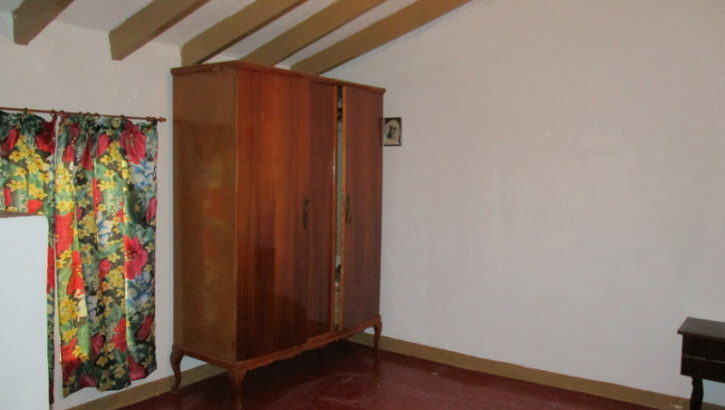 The upper level of the house offers two large rooms. 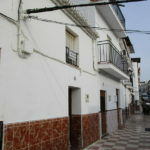 One of the advantages of this property is that the plot on which it is built runs from one street to the parallel street offering great potential for development. 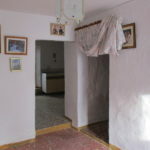 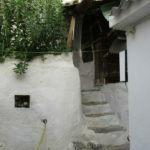 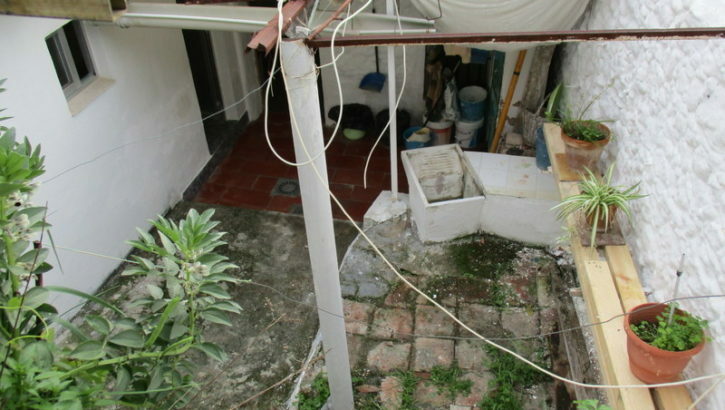 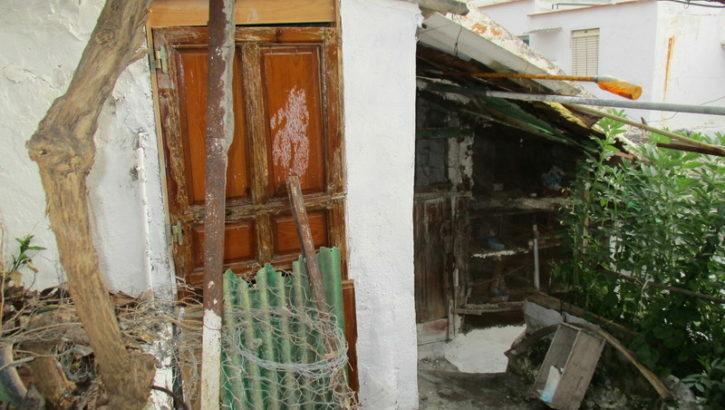 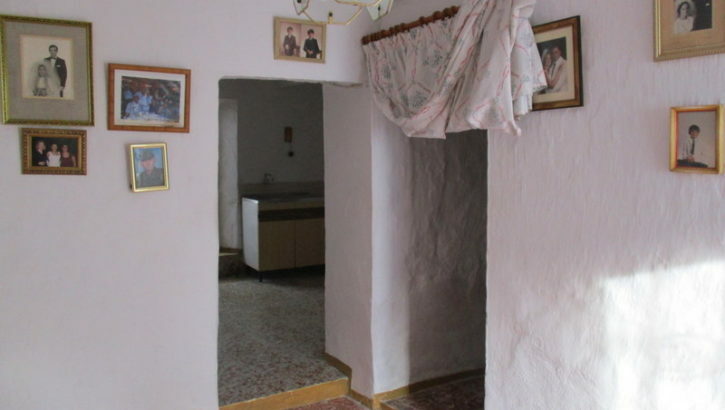 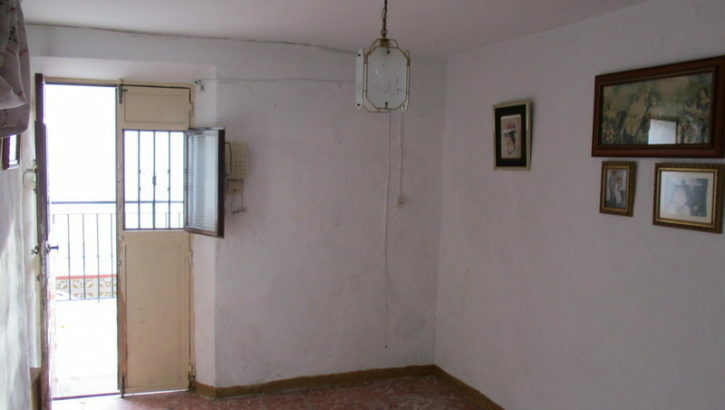 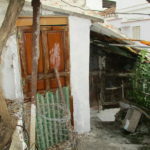 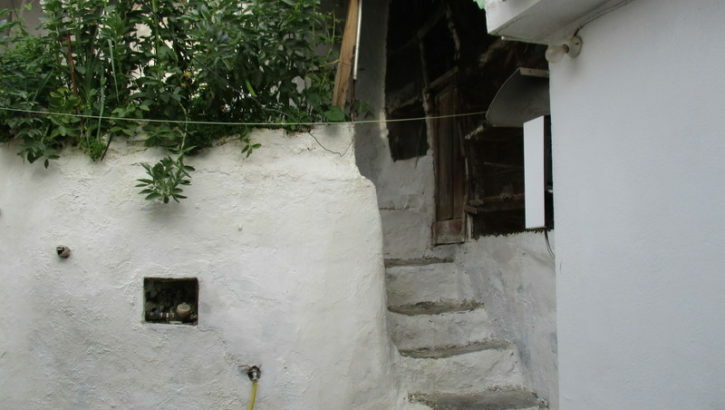 This is a very charming property, with a total build size of 60 m2, which although in habitable condition does require some modernization to transfom it into a very attractive village house.